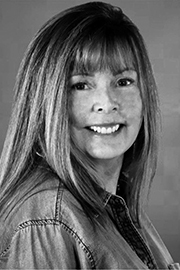 When not hard at work on a sequel to her humorous suspense novel and writing a not-so-urban fantasy, Maddie Margarita serves on the Board of Directors for the Southern California Writers Association, attends Sisters in Crime, produces and hosts Lit Up! OC – a monthly author showcase. Her short stories can be found in It’s All in the Story – an anthology of short fiction edited by D.P. Lyle.